Welcome to our collection of funny car cartoons about the pink car. These cartoons for boys and girls will show you amusing adventures of one of the key characters of the city of cars - the little pink car. Together with other vehicles, it works, makes friends and enjoys fast races. Enjoy watching cartoons about the cute pink car! Watch full episodes of pink car cartoons for boys and girls online. Funny cars and vehicles race, work, make friends and always get into amusing situations. 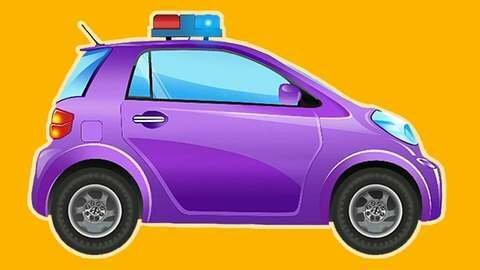 Watch incredible adventures of Monster Truck, Police Car, Fire Truck, Ambulance, Little Pink Car, Racing Cars and their car friends in HD for free at SeeZisKids.